Hello, dear readers. I was recently contacted by the marketing team for the Blu-ray/DVD release of Disney-Pixar's Brave because of my review of the film for MMM. Why am I telling you this? Shameless self-promotion, of course, but most importantly because there is a SWEET, SWEET GIVEAWAY in your immediate future. 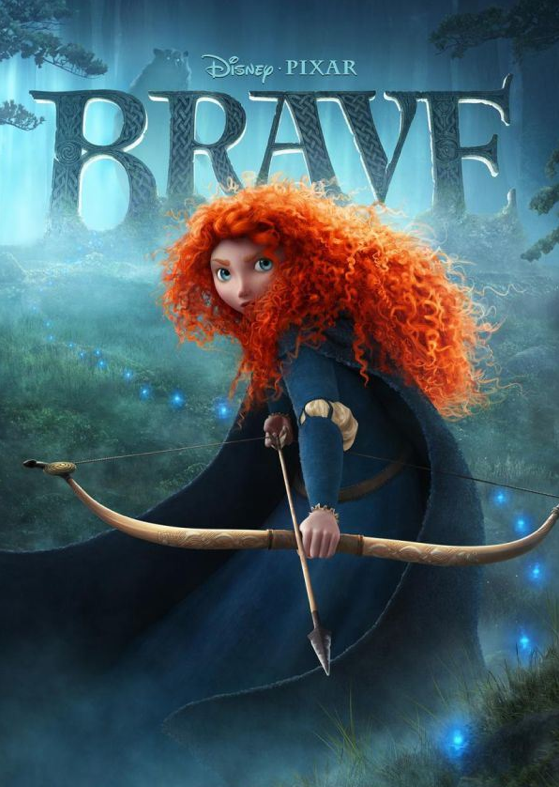 Enter this MMM giveaway to win the the Blu-ray/DVD combo pack of Brave, which hits shelves on Tuesday, November 13th. This home version of the newest Pixar beauty is jam-packed with goodies and extras: all-new bonus material, behind-the-scenes features, extended and deleted scenes, and a new Pixar short called The Legend of Mordu. You want this, dear readers. Especially those of you who toted little Meridas around trick-or-treating this Halloween. • 7 days to enter (closes Friday, November 9th at midnight). • Winner announced Monday, November 12th. • Winner must respond via email with their address by Friday, November 16th to claim the DVD.